On the Wahana Estate in Sumatra, Indonesia, a new generation of coffee farmers is challenging tradition. While semi-washing has long been the preferred processing method for Sumatran coffees, these Rasuna cherries are laid in the sun to dry, allowing the cherry pulp to infuse each bean with a lush natural sweetness. 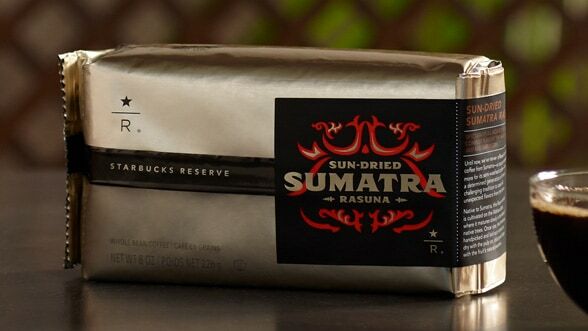 This is our first ever sun-dried Sumatran coffee, a spicy and full-bodied prize displaying complex flavors of rhubarb jam and tarragon. It’s a surprising cup, and a coffee that’s forging new traditions in Sumatra. Description: This coffee has complex flavors of rhubarb jam and herbal taragon notes that compliment a spicy, full body.